October… Yeah, it’s our month! Halloween is one of our favorite days of the year! 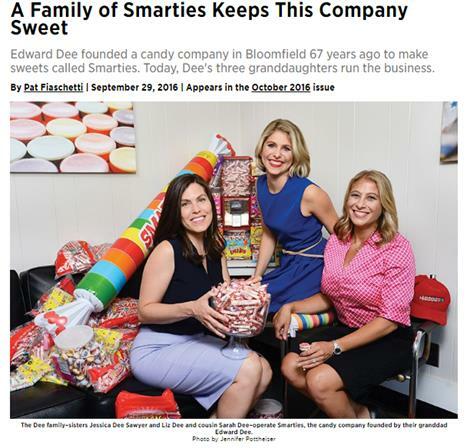 The leaves are turning beautiful colors here in New Jersey (Smarties Headquarters!) & there is a welcomed chill in the air. Our wish is to offer “candy for all” because we are gluten free, fat free, free of most top allergens, peanut free and vegan friendly! 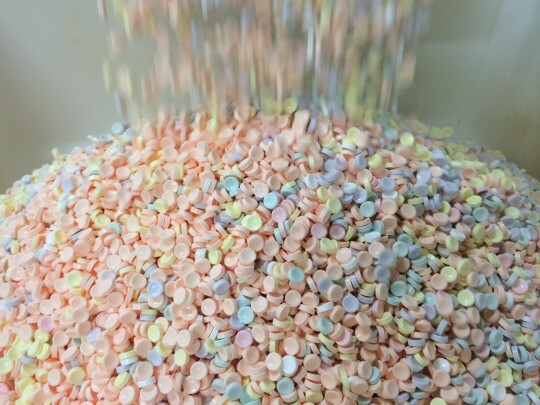 6 Reasons to Treat with Smarties!